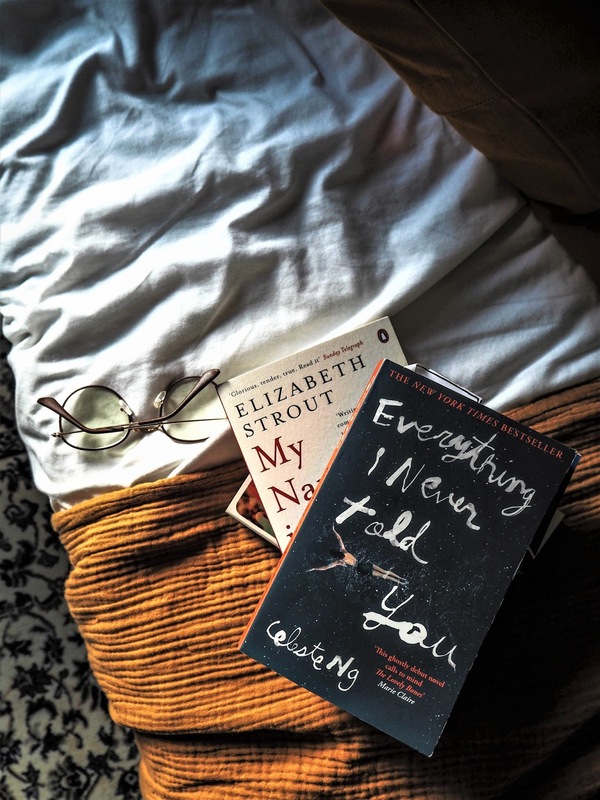 I've always found that receiving books as gifts is one of the best ways to try out new ones that aren't in your comfort zone; some of my favourite reads have been gifts that I wouldn't have chosen myself but ended up completely loving. 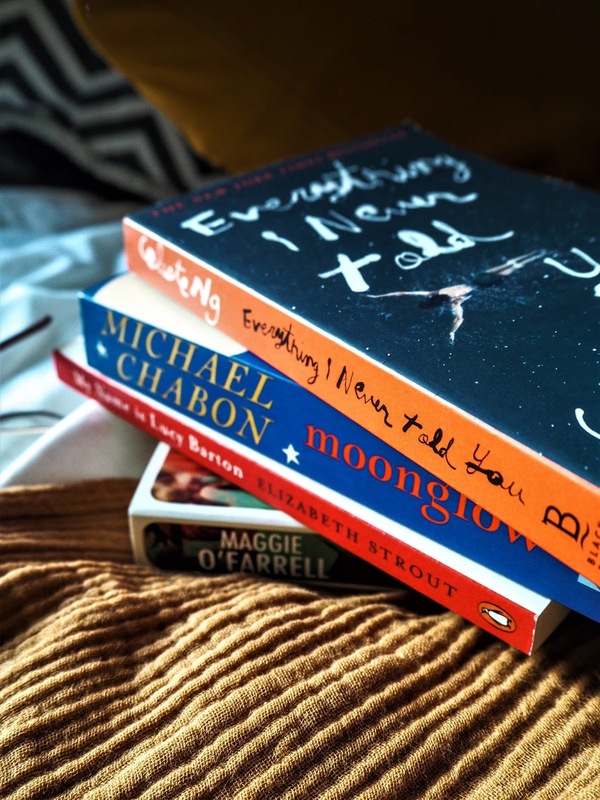 So, as I turned twenty four last week, I was given some new reads that I wanted to share as I think they're going to be good ones (and it's one of my favourite things to talk about). I am usually hugely guilty of the well-known cliché, judging a book by it's cover, when choosing for myself, pretty much because we don't have hours to go reading the blurb of every cover in a bookshop and how else are you going to narrow it down... (it's somewhat a relief when someone else does it for you). I've either seen or heard of these books, but probably wouldn't have picked them up myself (partly to blame is my obsession with dystopian fiction these days, thanks to The Handmaid's Tale), but a change is always welcome, so here goes. Lucy wakes up in hospital recovering from a recent operation, to find her mother sitting next to her bed; her estranged mother who she hasn't seen for years. This leads to a nostalgic journey into her troubled childhood, and what happened thereafter. If you're not into long novels, this one's for you as it's pretty short and I'm already intrigued. 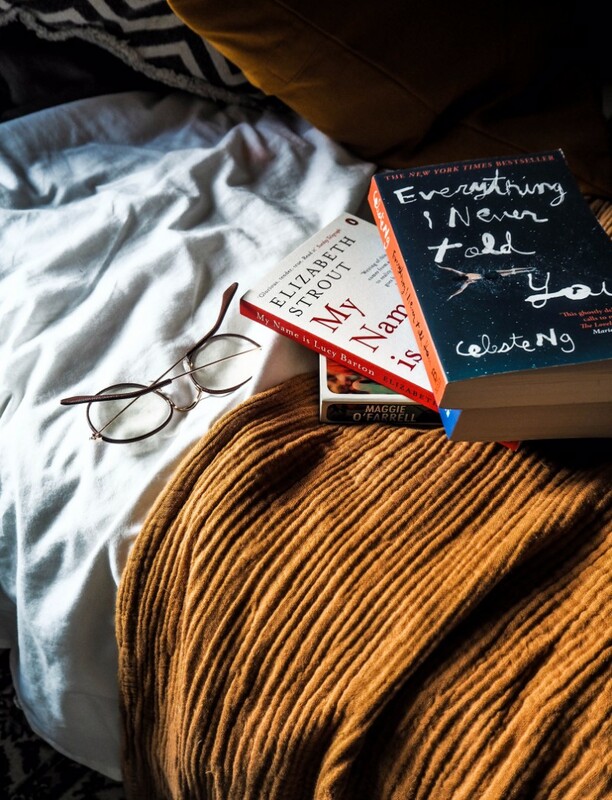 One I've been thinking about after seeing it on Lucy William's (Fashion Me Now) book club, Everything I Never Told You is a novel surrounding a Chinese American family in the 1970's. The death of Lydia, the 'favourite' child tears the family apart, and out pour the family secrets. I've just started reading this one and I'm already into it, purely because it's written really, really beautifully. An interesting one for our materialistic world. Seventeen year old Caymen is of the belief that the rich are not to be trusted after studying them intently from behind the counter of her mother's porcelain doll shop as she's growing up. Meeting a man called Xander who threatens to prove her theory wrong, being both rich and potentially having more to him than his wealth, to then find that all wasn't as it seemed. I've got another Maggie O'Farrell book to read called This Must Be The Place which is meant to be just as good. A chronicle of his grandfather's life, Chabon's novel starts as a deathbed confession; an old man telling his stories to his grandson. He covers an entire era, from the depths of war to his tales of romance, condensed into one novel. This isn't one I'd usually go for but I have a feeling it will be a good one and an example of why going out of your comfort zone with books is usually a good move.